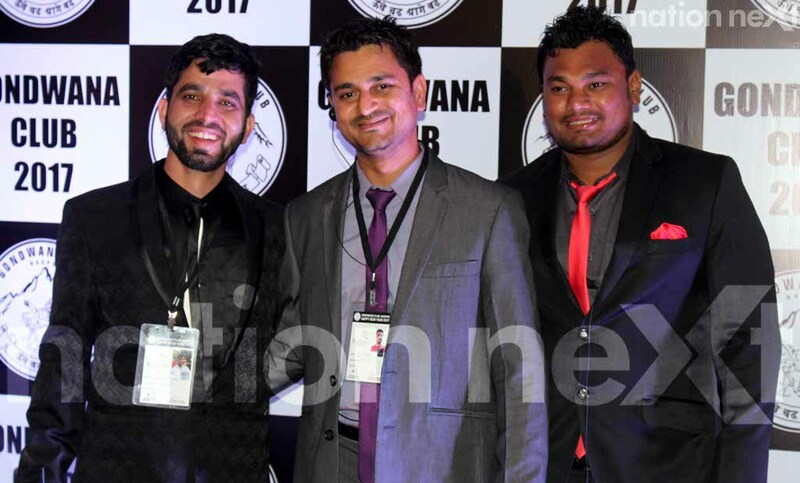 Bidding 2016 good bye and bringing 2017 with a lot of style, noise and bonhomie were Nagpurians at the new year bash held at Gondwana Club yesterday. 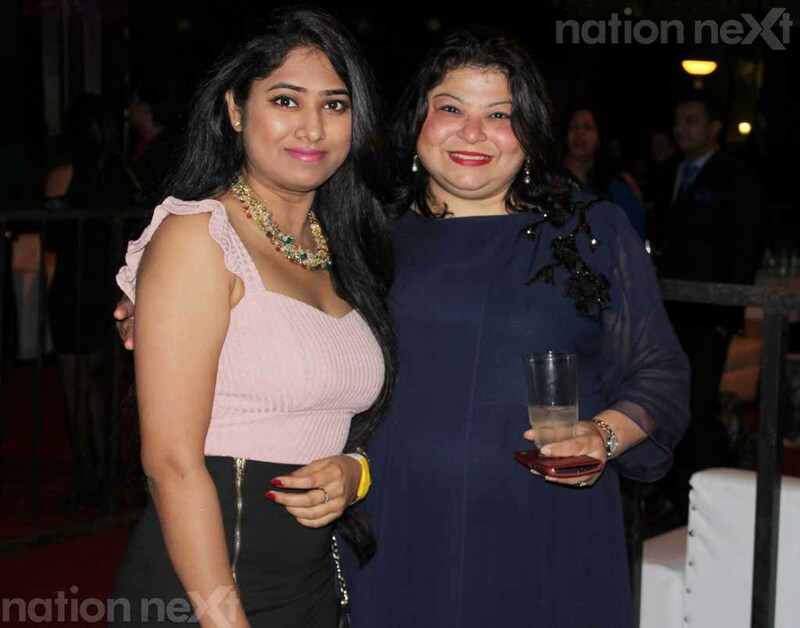 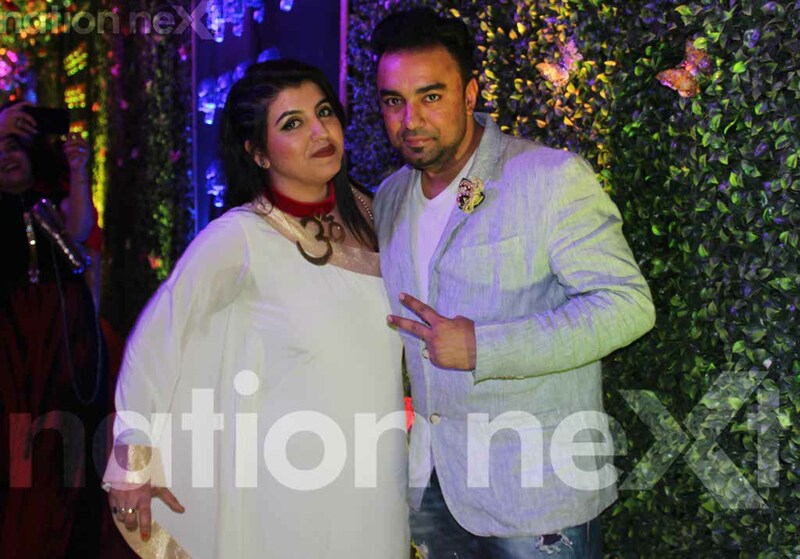 Gondwana Club’s new year bash is perceived to be one of the most happening new year bashes in the city and so it’s no surprise that party goers who attended this bash were decked up at their best. 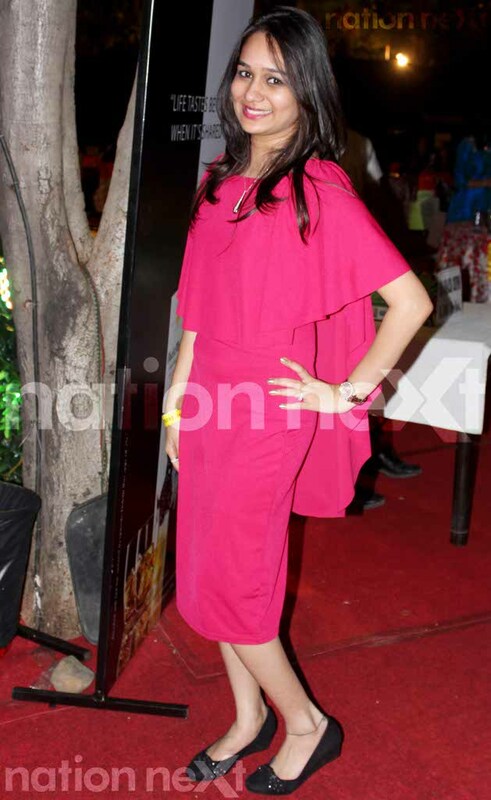 While most men were seen dressed up in suits, women upped the glamour quotient with their stylish dresses. 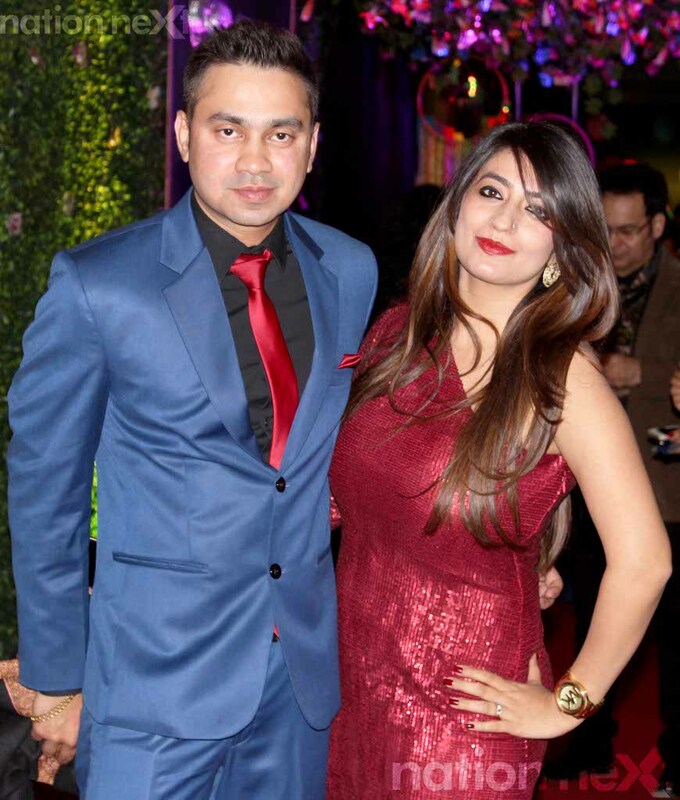 Even before it was 10 pm, many people were seen taking to the dance floor and shaking a leg with their family and friends. 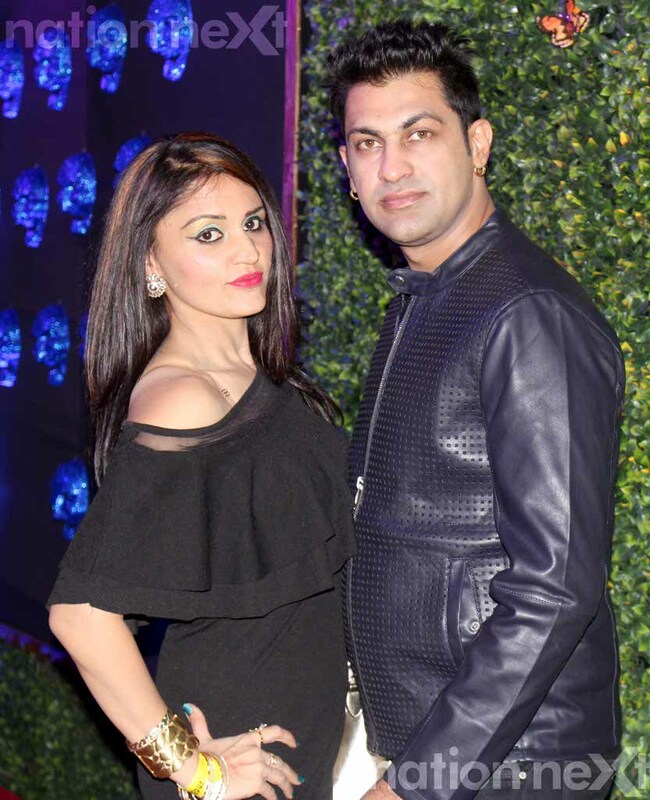 Making them dance till they drop was the DJ Spinmaster Kaz who churned out popular and upbeat Bollywood numbers one after the other. 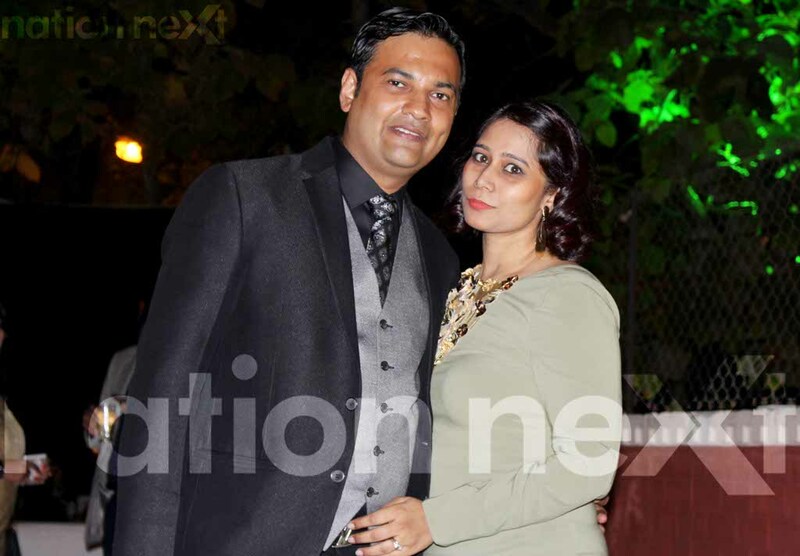 Many people chose to spend quality time with their family at the different private enclosures. 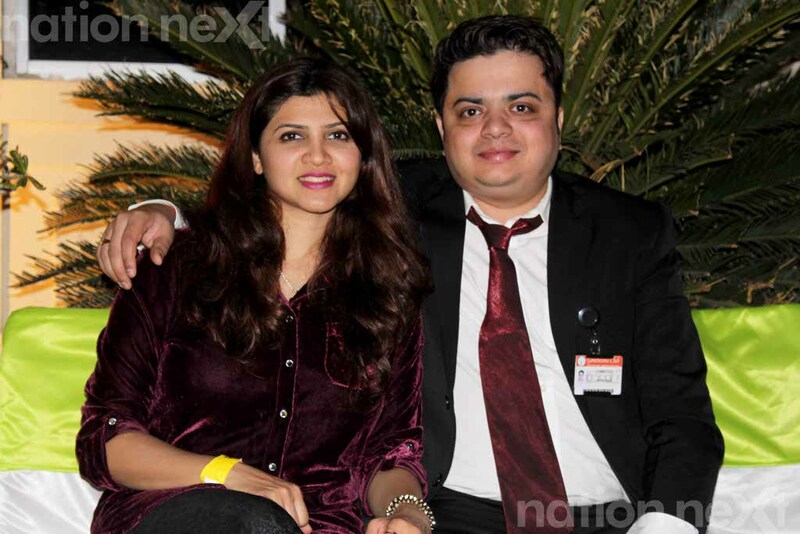 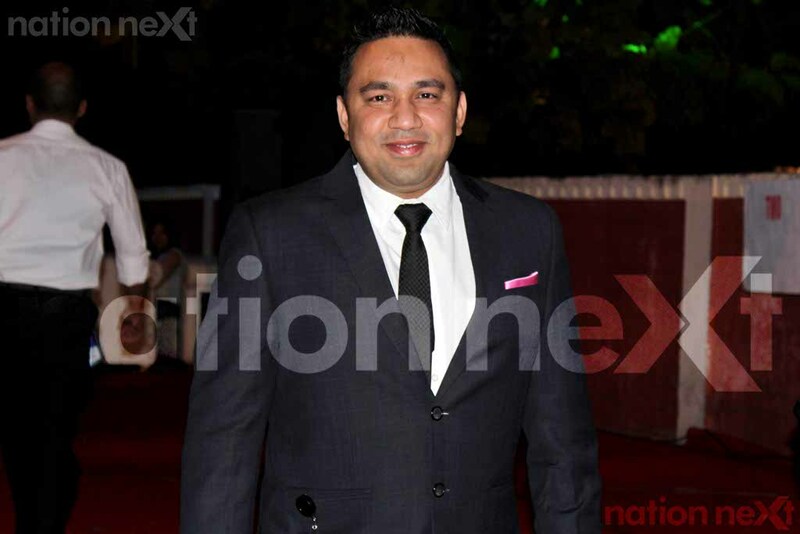 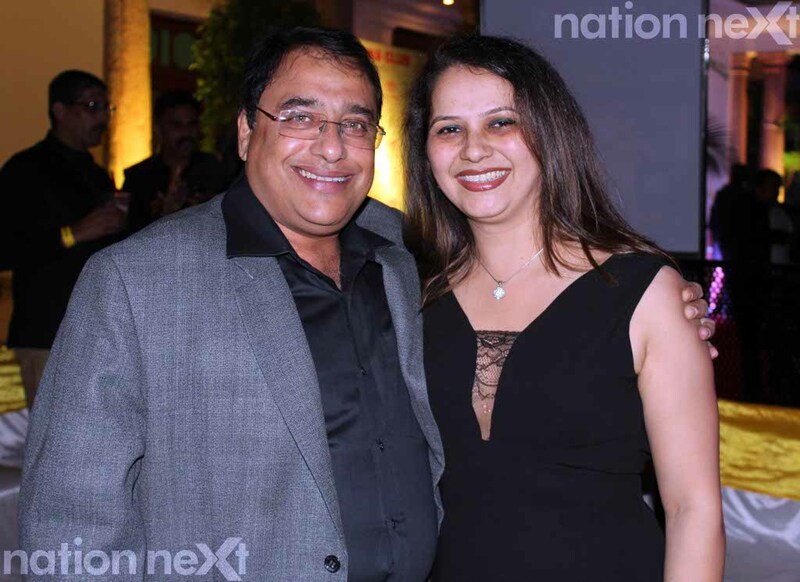 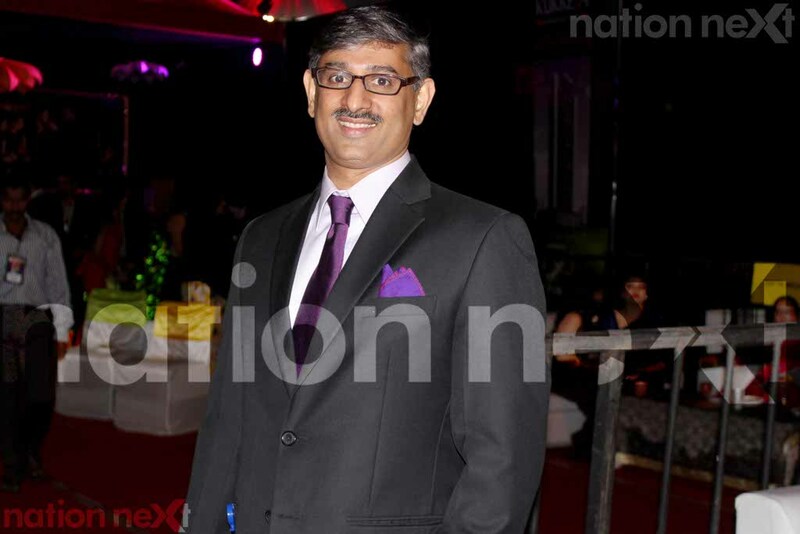 While Hingna MLA Sameer Meghe was spotted making an entry with his parents – Shalini Meghe and former Rajya Sabha MP Datta Meghe, MLC Parinay Fuke was seen chilling out with his friends Kapil Patel, Praveen Jain and Sarang Uplangawar. 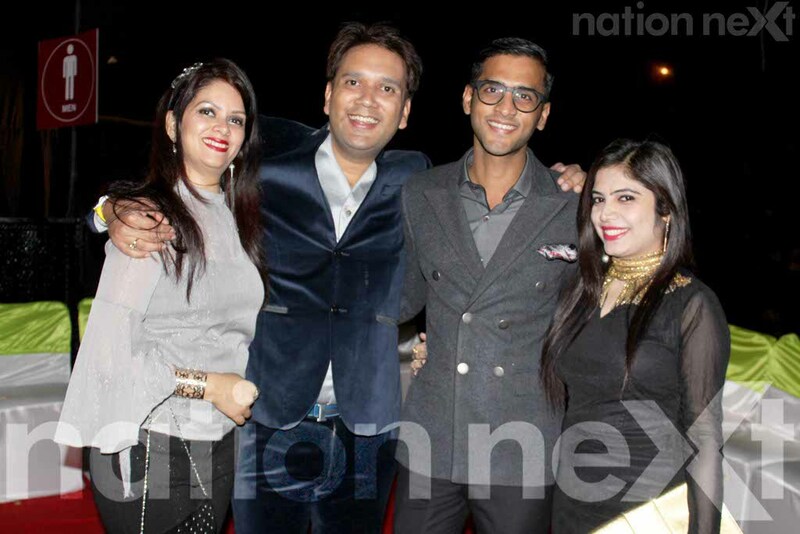 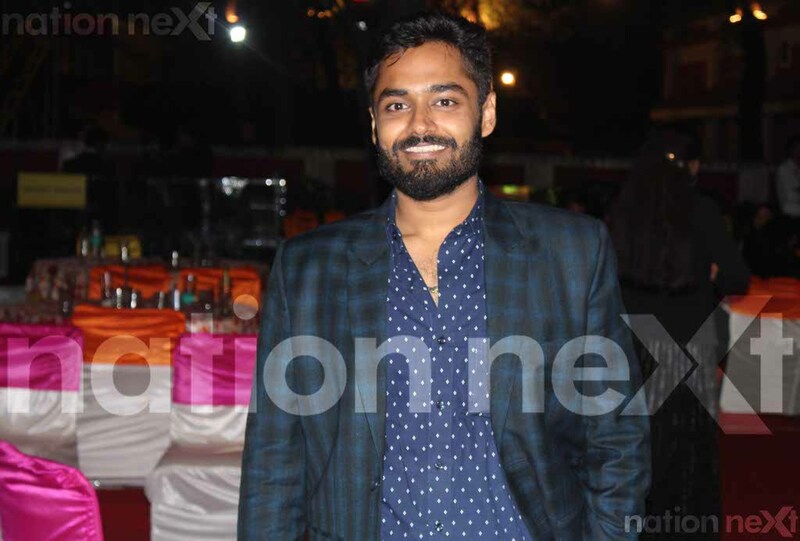 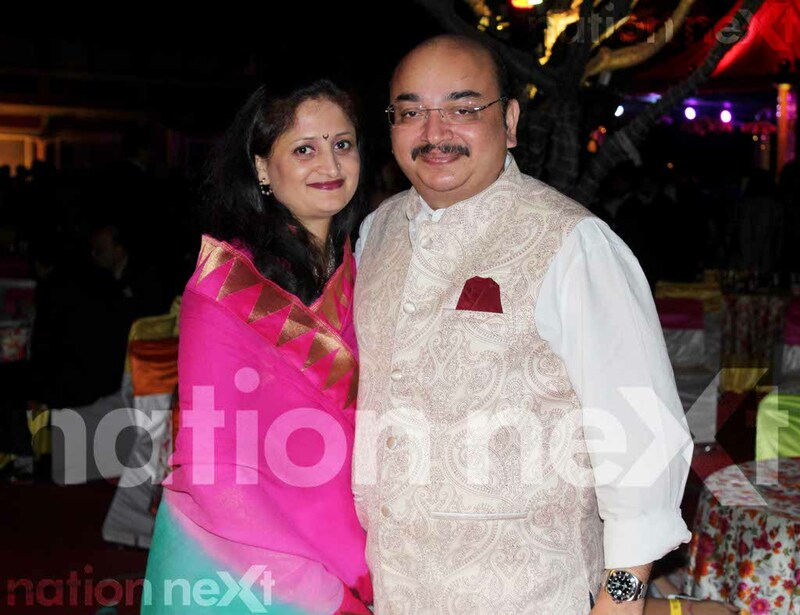 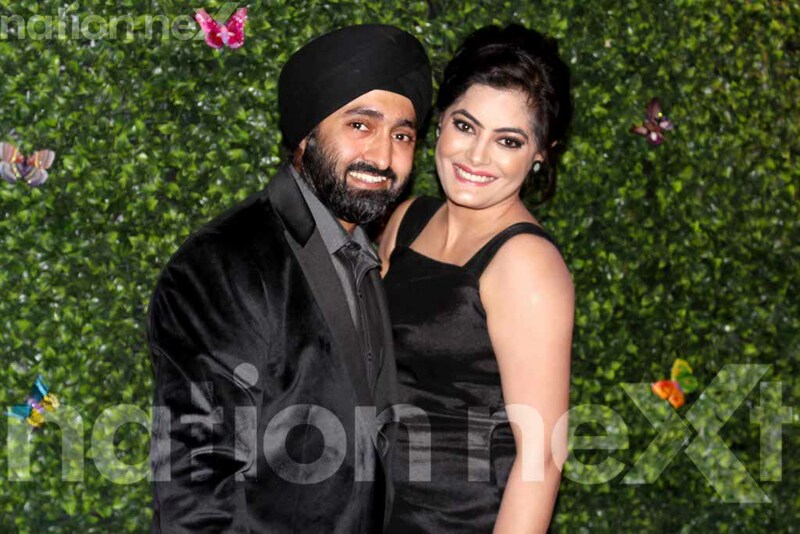 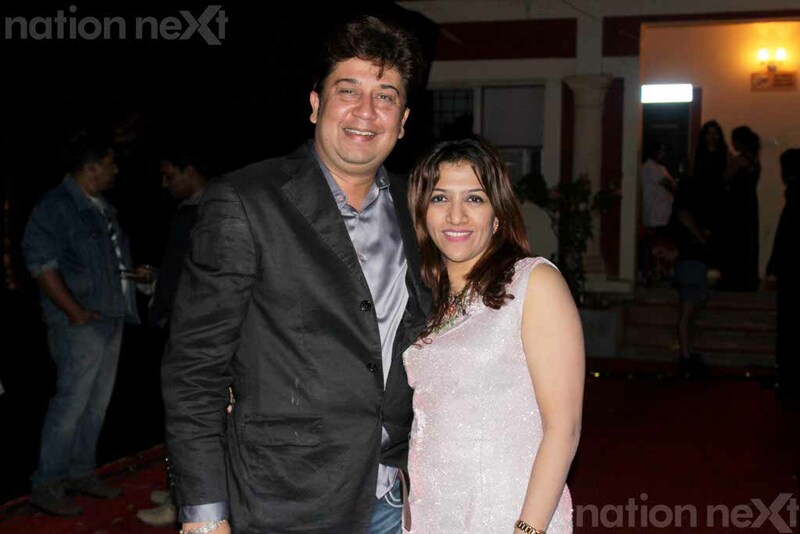 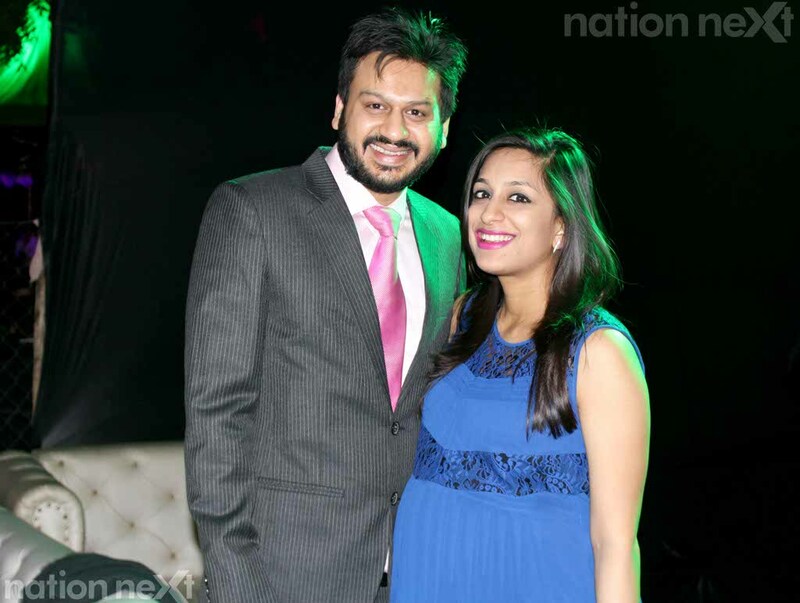 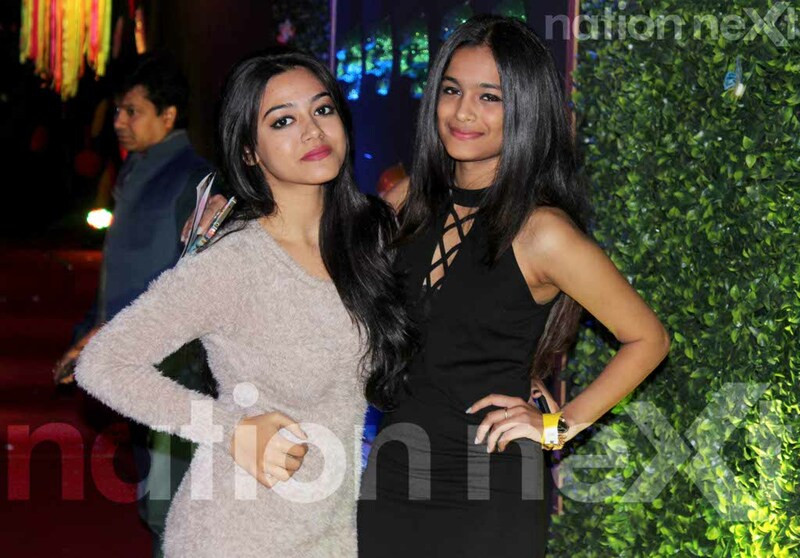 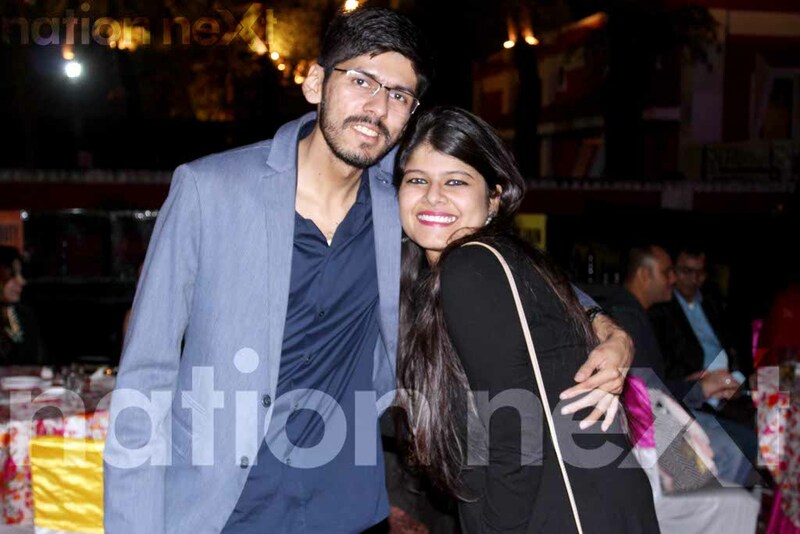 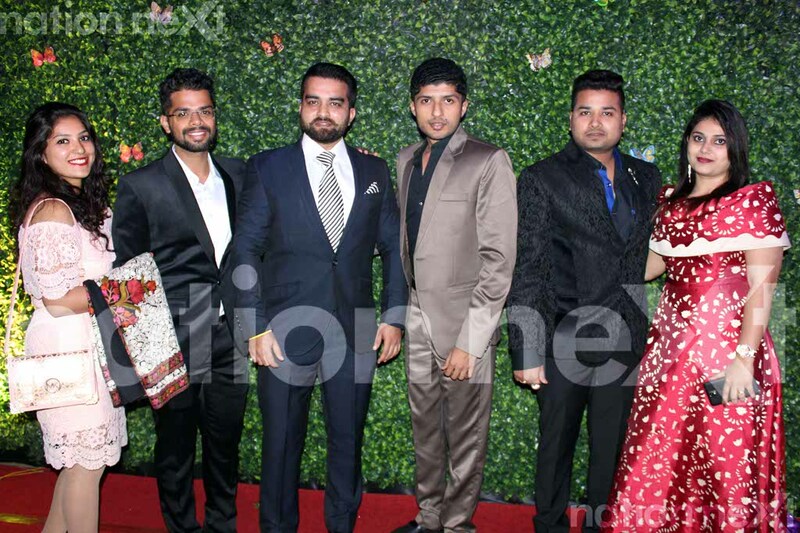 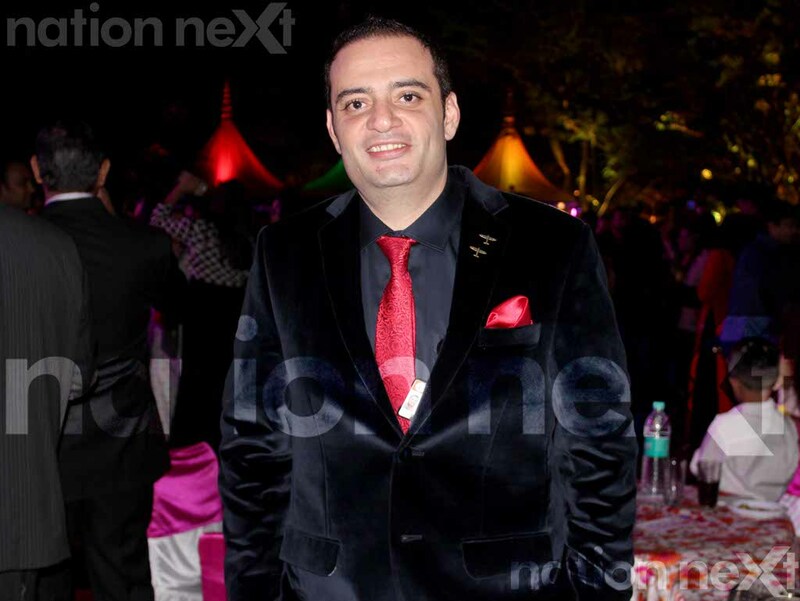 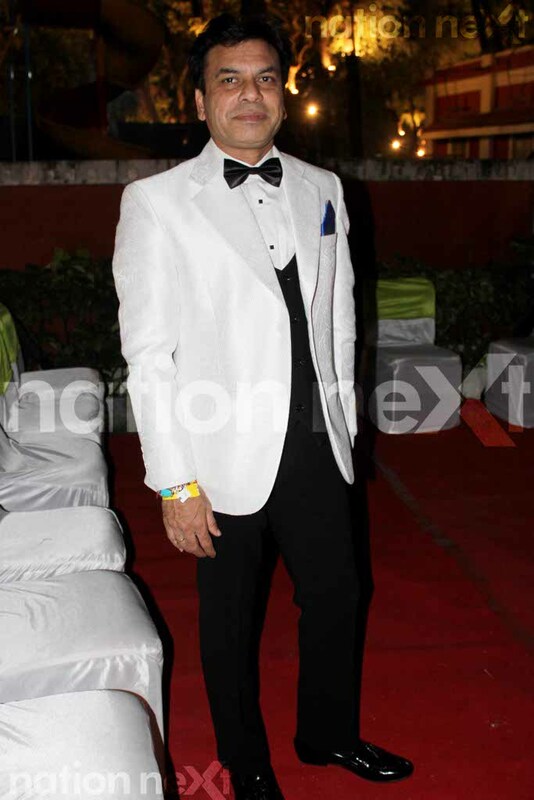 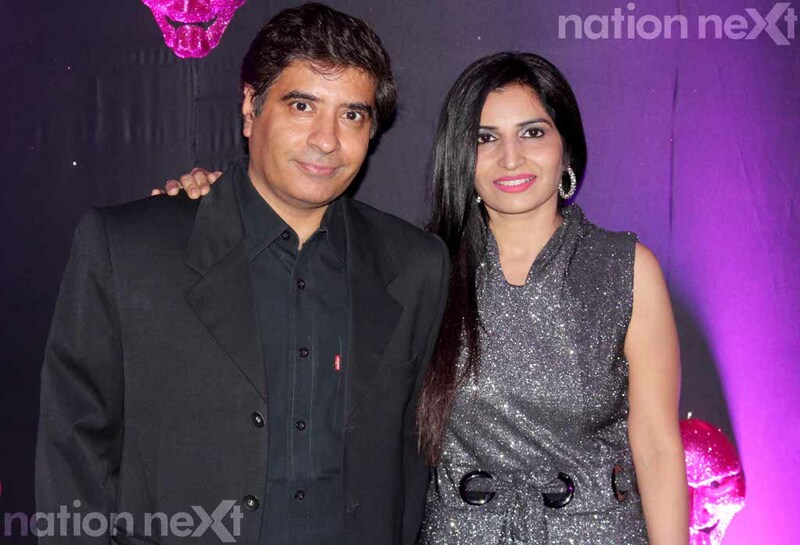 Kiran Pandav also brought in his birthday (January 1) at this new year bash along with his close pals. 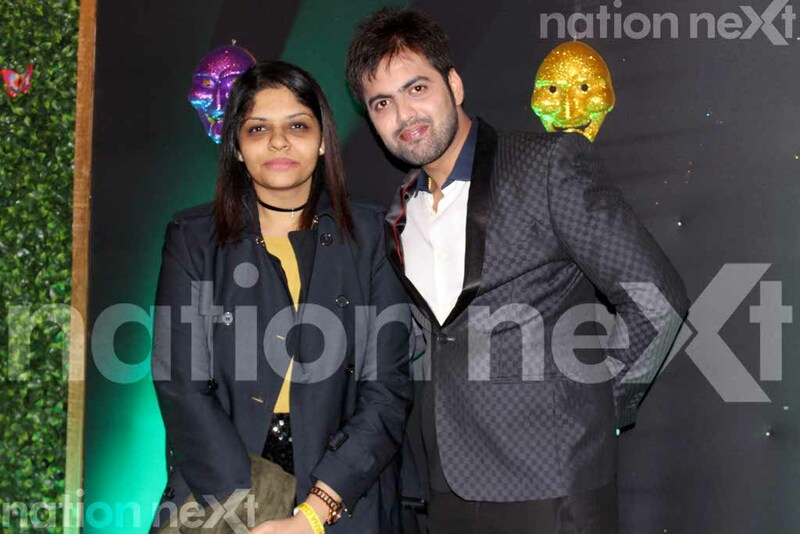 At this bash which was attended by around 2000 Nagpurians, Gondwana Club’s managing committee members were seen making sure everybody has a gala time. 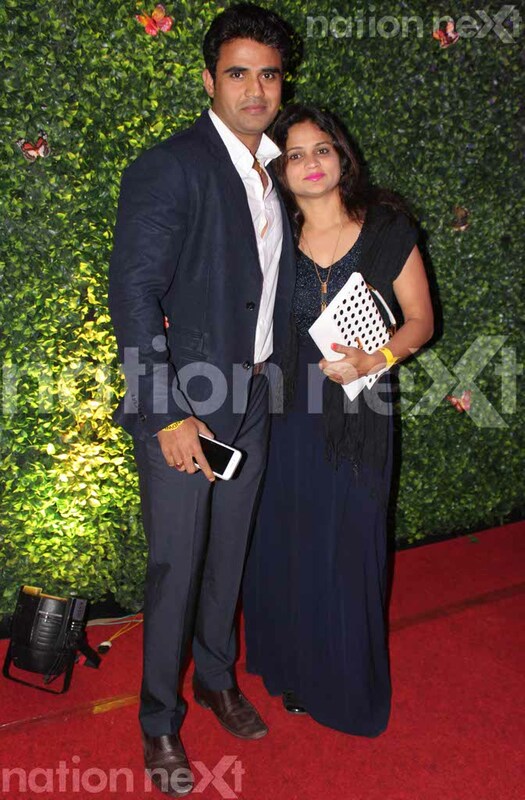 As the countdown to 2017 began, Kaz made the people at the dance floor take out their mobile phones with the flash light on and boy it was a beautiful sight! 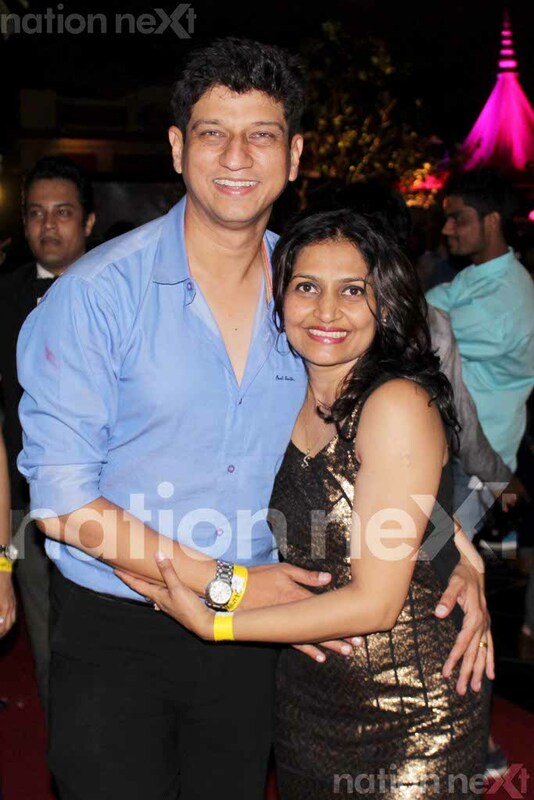 The moment the clock struck 12, party goers shouted Happy New year even as they hugged each other and welcomed 2017 with a lot of happiness and love! 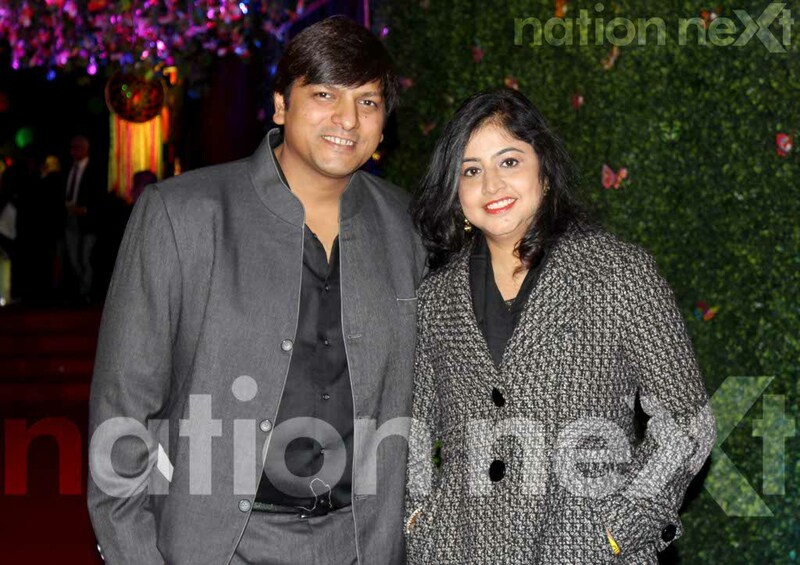 Here’s a little glimpse of the new year bash at Gondwana Club!